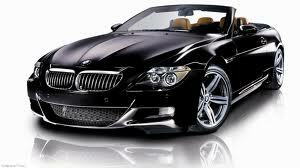 We use genuine BMW or OEM parts & approved oil’s. The manufacturer service schedule with printed service sheet will be filled out, an itemized estimate and invoice will be provided. Service book will be filled out and stamped. 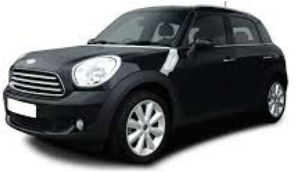 JF Autotech is a totally independent specialist in BMW & MINI vehicles located in Berkshire. 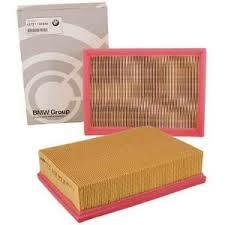 BMW recommend servicing when the service indicator illuminates or every 1-2 years depending on model. Whenever either event occurs, we’re here to help make sure your pride and joy continues to perform as it should and remains safe on the road. We cater for all servicing requirements, from a simple lubrication service to a major maintenance service. Any ‘additional’ work found during the service/inspection will be noted on a separate work sheet, this will be priced & you will be notified of the work(s) required. Only once you have authorised any additional work will we proceed. In any event, you will receive a fully itemised invoice, together with a service sheet detailing operations carried out during the service and an ‘additional work note’ if applicable. 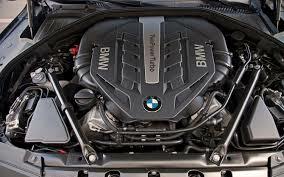 Where service requirement dictates, we will carry out diagnostic checks on the vehicle and where necessary re-set the service indicator to reflect the service operation carried out.